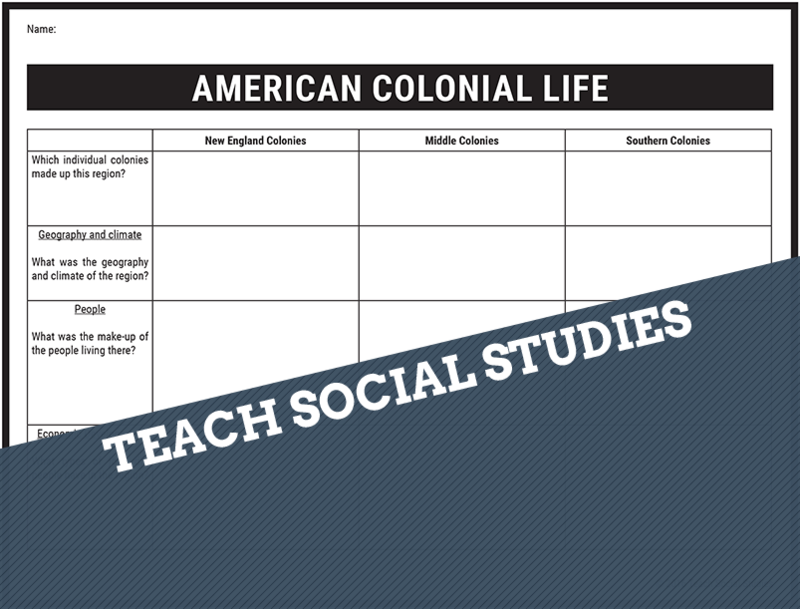 An activity for students to learn about American colonial life in the New England, Middle, and Southern Colonies. 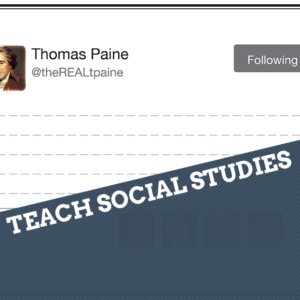 Students will research the regions and create drawings to depict everyday life in their region. The notes include the geography, people, and economic development of each region. Answers are included in this purchase. A more detailed summary of the activity is below. 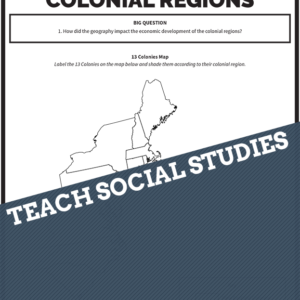 For this activity, students will work in groups to create a drawing about a colonial region to provide a snapshot of life there. 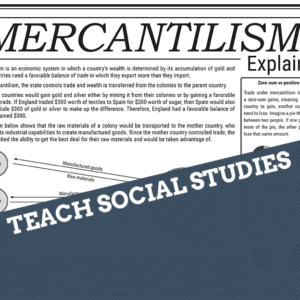 They will use this How Stuff Works article, which is not online but is available via the Wayback Machine (great tool if you’re unfamiliar with it). 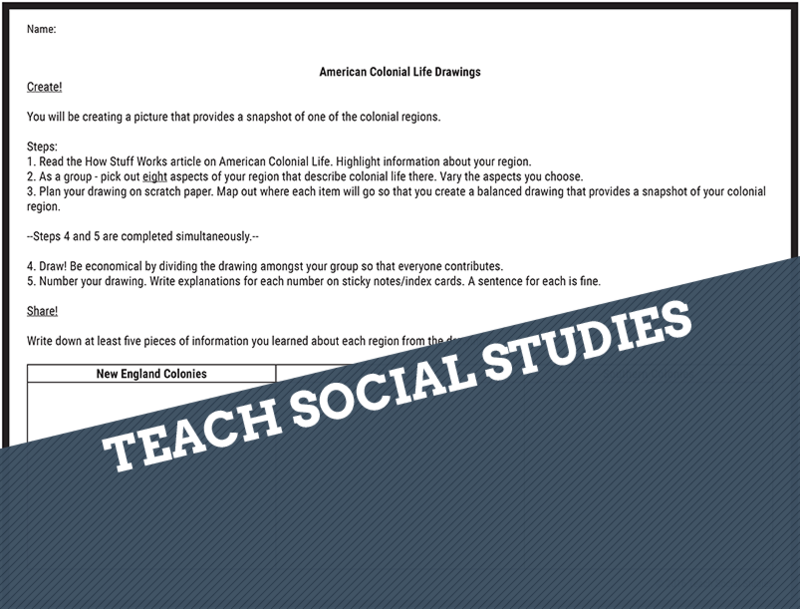 Going along with this activity are the American Colonial Life handout with answers and a list of information on each region from the reading. 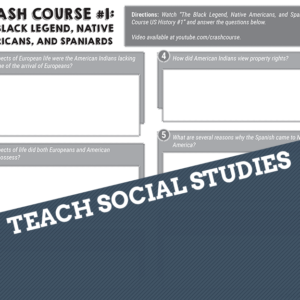 The activity takes three class periods to complete. Day 2: Groups will create their drawings and their explanatory sticky notes. 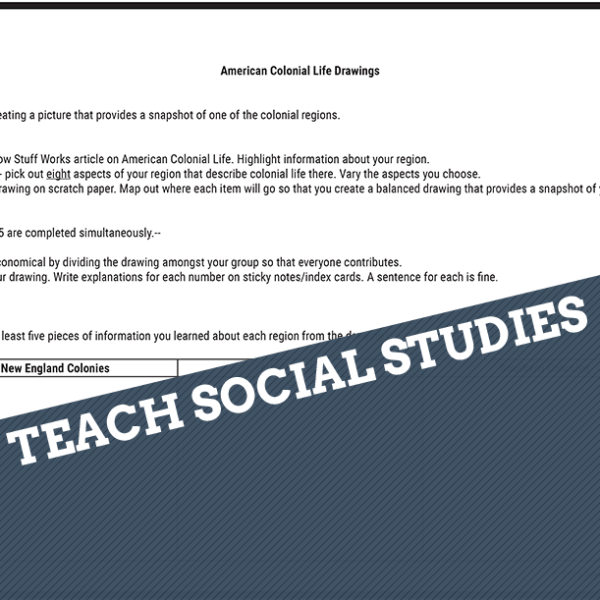 When groups are finished, have them complete the table for their region on the first page of the American Colonial Life handout. Day 3: Hang the posters w/ sticky notes around the room. Have groups rotate around the other drawings to complete the table about what they learned. 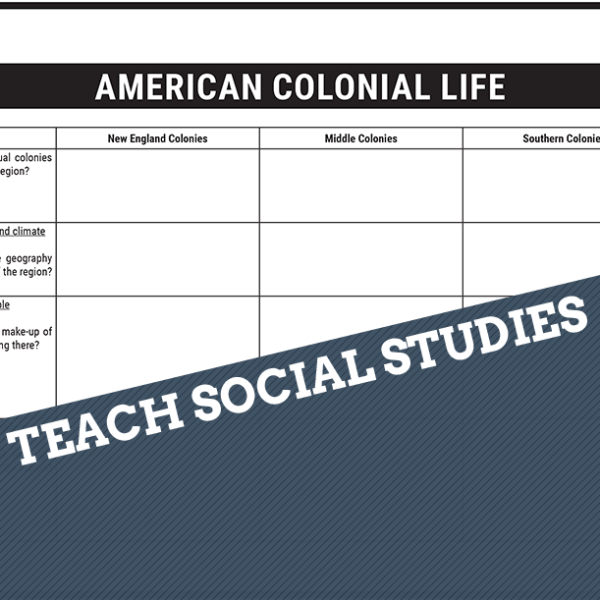 Review the American Colonial Life notes on page two together. Some of the information, such as the climate, is not in the reading.